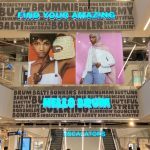 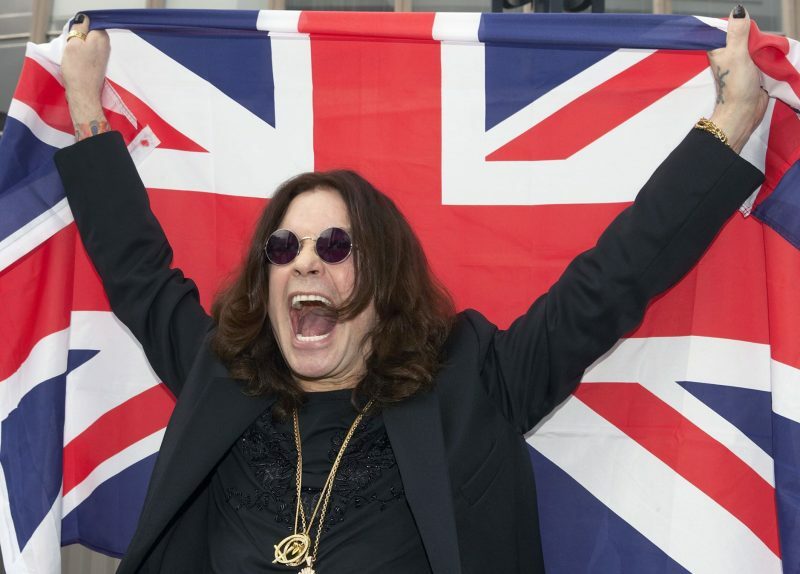 As part of The Big Hoot, the most famous brummie in the world has designed his very own Ozzy Owl in aid of Birmingham Children’s Hospital. 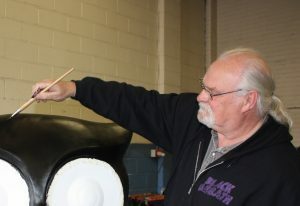 Ozzy has been working on the design with his close friend Graham Frank Wright. 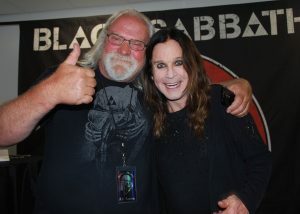 They’ve known each other and worked together for over 40 years, with Graham being on the road with Ozzy from his early days with Black Sabbath. 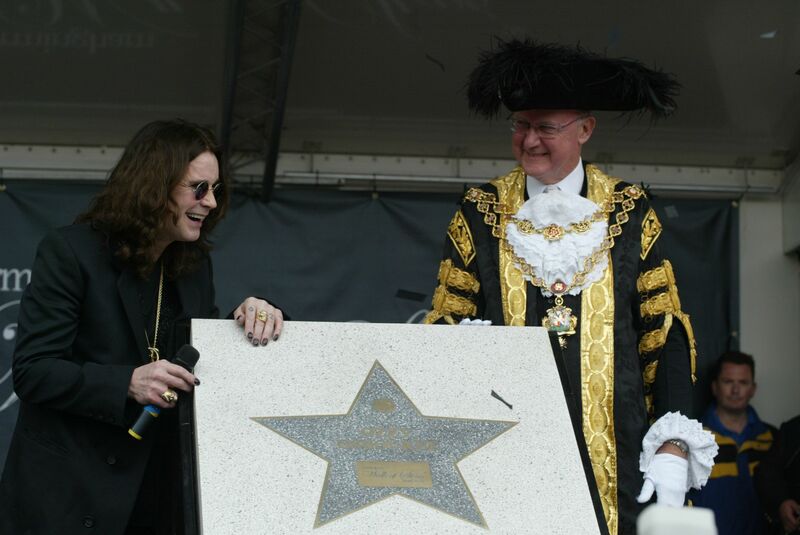 It’s exactly eight years since Ozzy became the first recipient of the Walk of Stars on Broad Street. 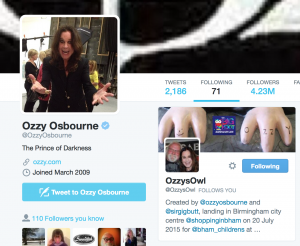 Ozzy’s Owl has his very own twitter @OzzysOwl ….look closely and he has a very important official follower who may also be twit twoing along the way!